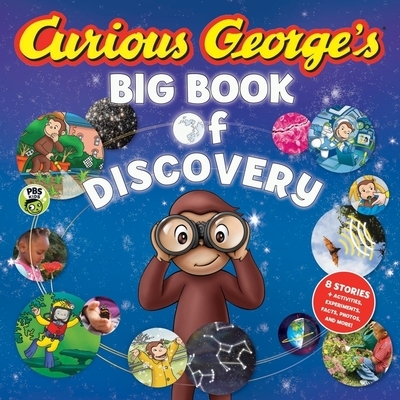 There's so much to discover with Curious George! Eight science-themed stories based on the Emmy Award-winning PBS TV show are collected in one book with activities, experiments, real photographs, fun facts and more. Learning about science is always an adventure with a curious monkey as your guide. Follow along with George as he learns all about the brain and body, nature, the environment, the sky, and outer space!